Dear gorgeous ladies, does your everyday schedule keep you super busy throughout that you don’t get time to even pamper yourself? Then welcome to the busy woman’s club. We practically have no time to even breathe, forget about grooming and we completely understand when visiting a salon for facial becomes a far dream. 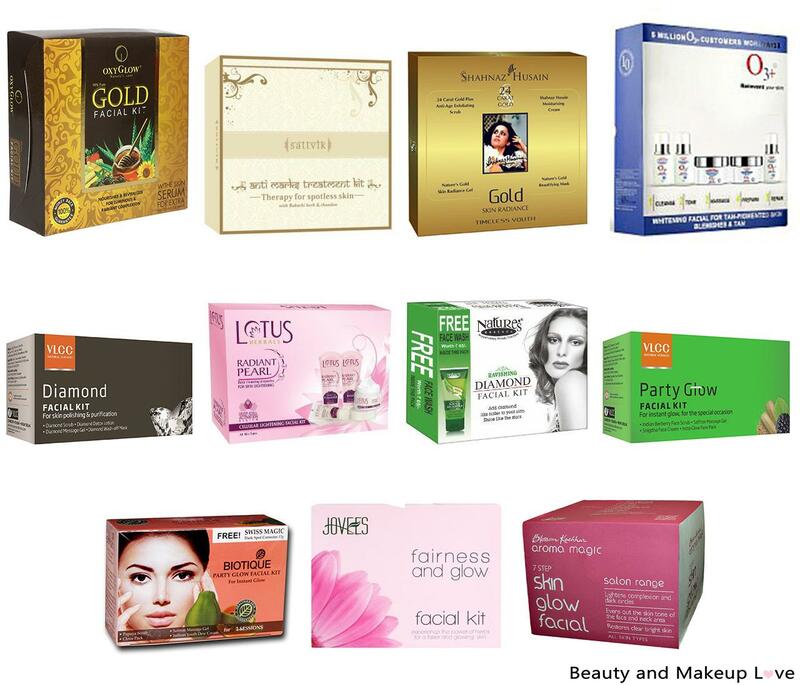 For all those super busy ladies, we want you to look stunning this festive season (and for the special day of the year for you all – Karwachauth) and that is why we bring you top 11 facial kits that will bring the glow that your skin was missing. A good facial helps in sloughing the dead skin cells, blackheads, whiteheads, blemishes and boosts good blood circulation that would rejuvenate your skin and bring a glow. Sounds exciting right? So let’s find out which facial kit is just made for your gorgeous skin!